Product engineers and tooling manufacturers have much to gain from 3D printing: By generating low-cost physical prototypes early in the design process, they can check form, fit and function, gauge customer response and compare design iterations without commitment. To download this white paper, please complete the form on this page. 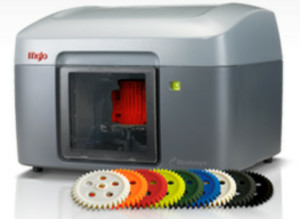 Your download of this white paper is sponsored by Stratasys.